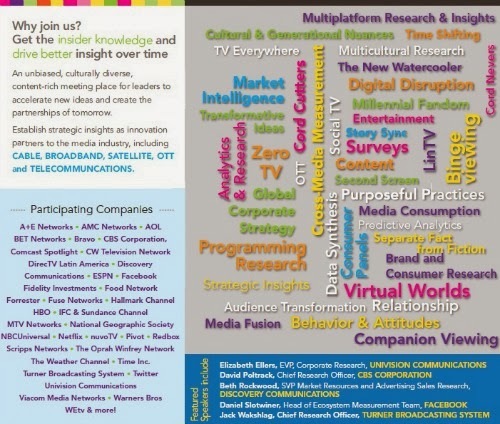 Earn a complimentary all-access pass to 2014 Media Insights & Engagement conference by serving as a Guest Blogger at the event. As a Guest Blogger, you’ll have access to 2014 Media Insights & Engagement Event’s comprehensive agenda focusing on understanding how people behave and applying that knowledge to drive innovation and influence smarter decisions specifically as it relates to media engagement and establishing strategic insights as innovation partners to the media industry including cable, broadband, satellite, OTT, telecommunications and more. You'll get a pass to the Media Insights & Engagement conference in exchange for submitting at least 1 post per week (3- 5 maximum) to this blog before or after the conference and attending specifically assigned sessions at the event and blogging live or same day. 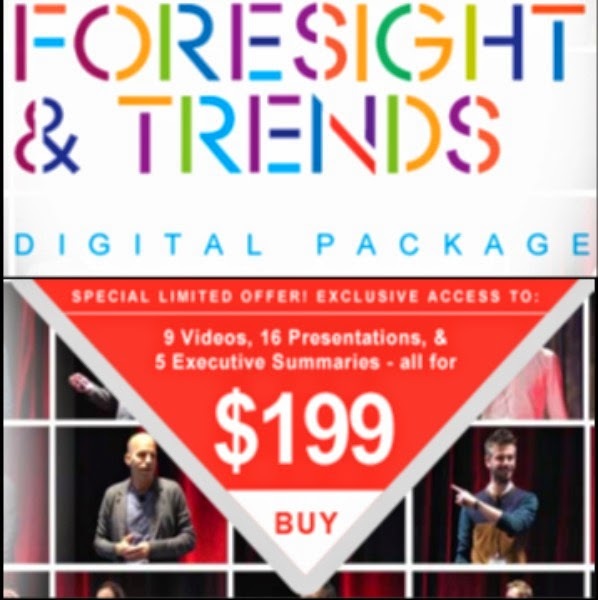 By participating as a Guest Blogger leading up to and at the event, you’ll receive an all-access pass for the entire event, taking place on January 29-31, 2014 in Miami, Fl. * Guest Bloggers are responsible for their own travel and lodging. Apply today by sending your name, title, company, short biography and links to your blog or writing samples, along with a few sentences about why we should choose you to be our 2014 Media Insights & Engagement Event Guest Blogger to vrusso@iirusa.com. We will review your submission and contact the chosen two Guest Bloggers directly with more details.